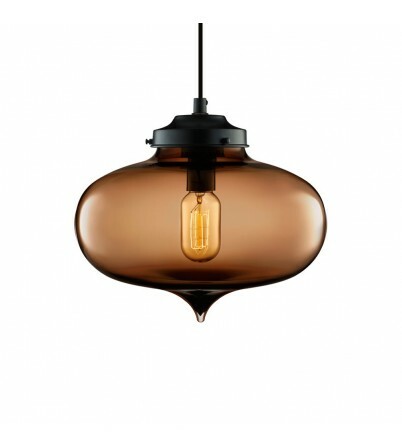 The Minaret Modern Pendant Light takes the inspiration for its form from slender towers that adorn Moorish architecture. 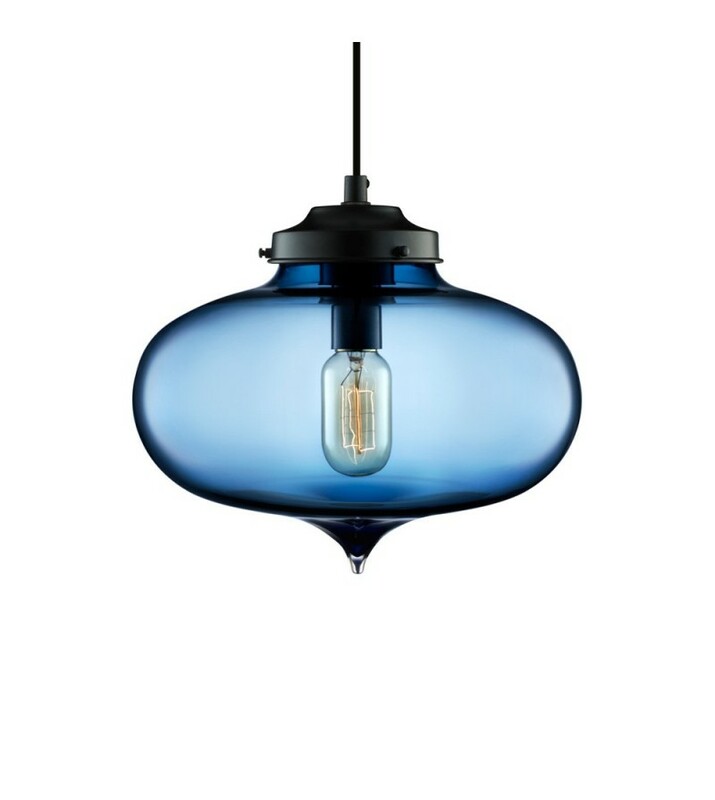 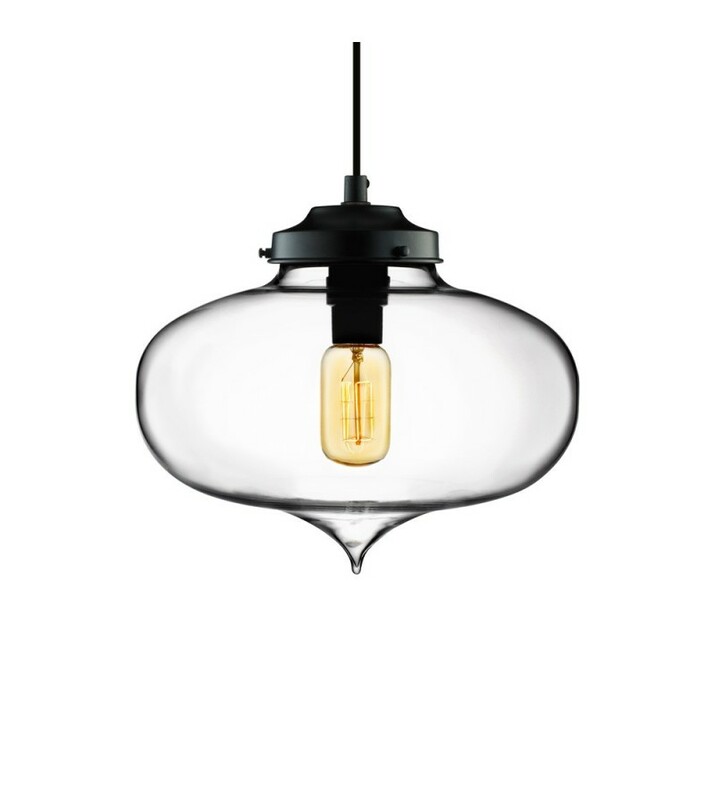 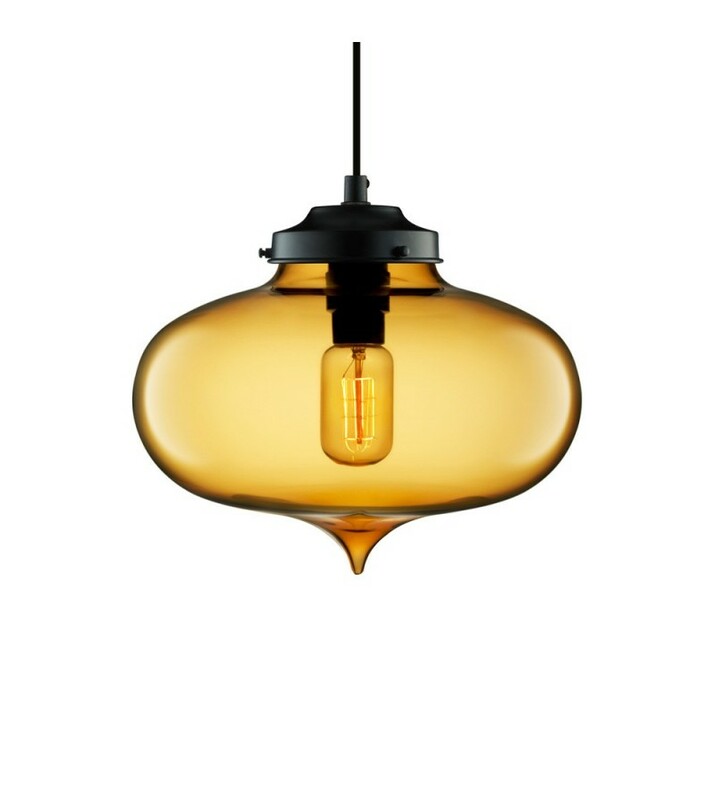 Hand blown glass is gently hand-pulled for a perfect, tear drop bottom on each piece; contrasting dramatically against the voluptuousness of the body of the pendant. 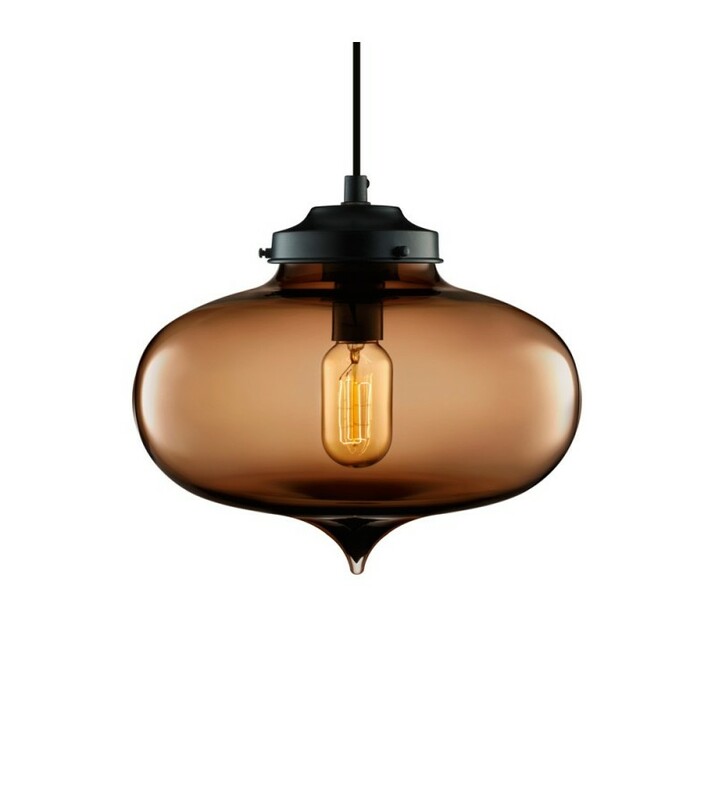 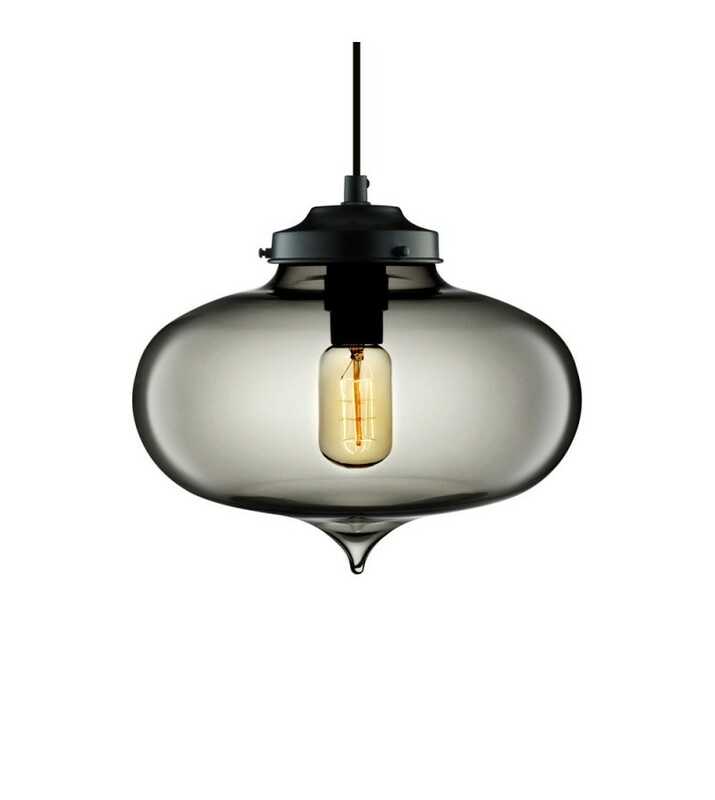 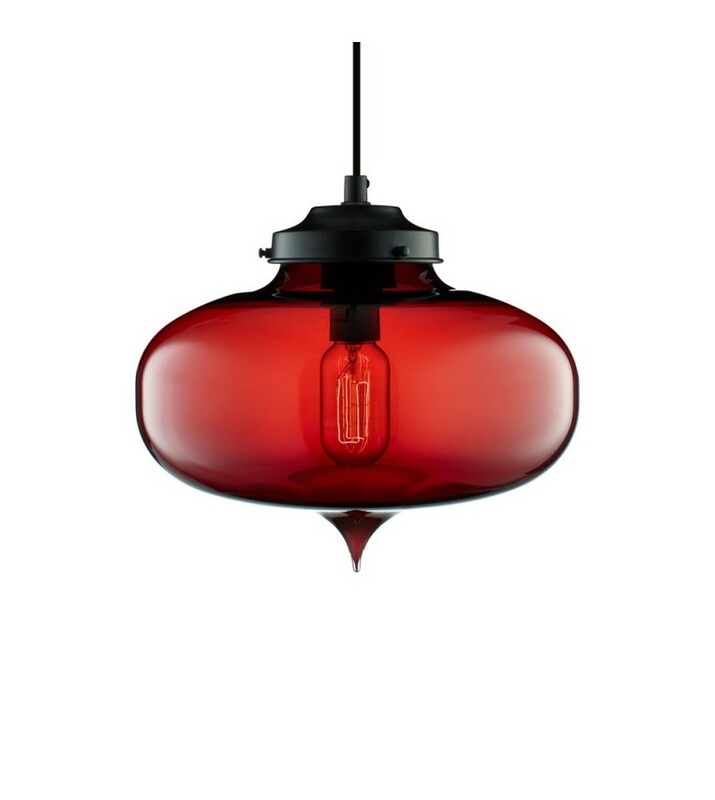 The Niche Modern Minaret pendant is perfect for both modern and traditional interiors.